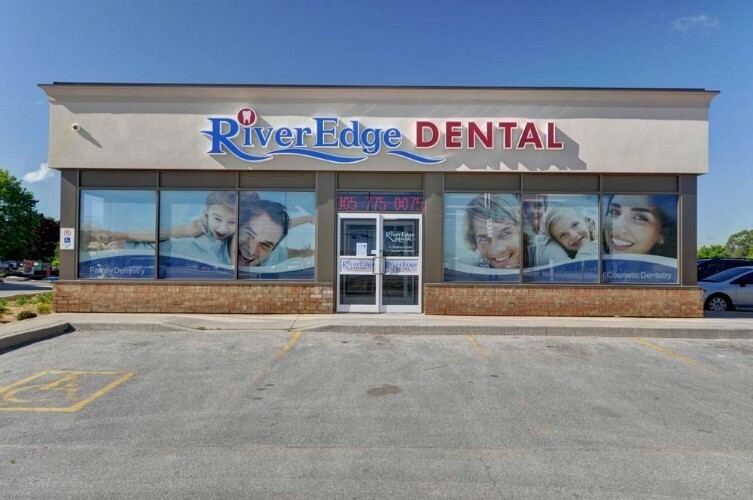 RiverEdge Dental is thrilled to provide great dental care to the residents of Bradford Ontario and surrounding communities at our location at 28 Bridge Street. We’re right next to Wendy’s and directly across the street from the Bradford GO Train Station. For your convenience, we are open 7 days a week! We accept emergency patients and we offer direct insurance billing. We accept dental emergency and walk-in appointments for your convenience. We are currently accepting new patients so please contact us at 905-775-0075 to set up an appointment. Our office is child-friendly with games and entertainment for your kids. 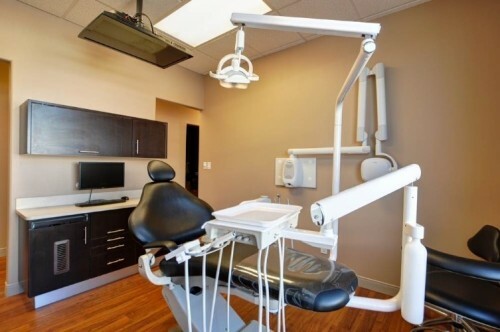 We operate a paperless dental office including digital X-rays and patient charts. We also offer convenient e-mail and text message reminders of your upcoming dental appointment. If you’re currently seeing another dentist and would like to switch to us, we will handle the paperwork to ensure your information stays updated. 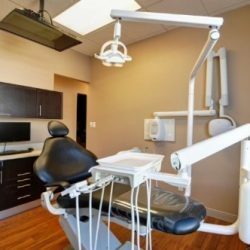 We offer a variety of dental specialties including endodontics, dental surgery, and dentures so all your treatment can be accomplished without extensive travel to offices that you are not familiar with. 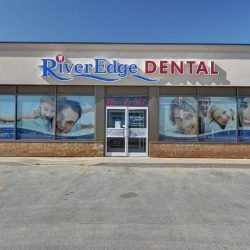 For more information or to book an appointment at our state of the art dental office in Bradford, please call us at 905-775-0075, email us at info-brad@riveredgedental.ca, or book online today. We are a modern, family-friendly dental practice in Bradford that strives to enhance your oral health and give you a lasting healthy smile. We work with patients of all ages including very young children as well as the elderly. 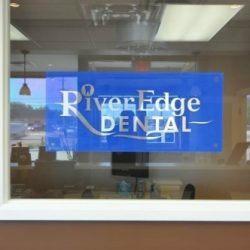 If there are any aspects of your oral health that you would like to improve, the knowledgeable dental team at RiverEdge Dental will work with you to exceed your needs and expectations. 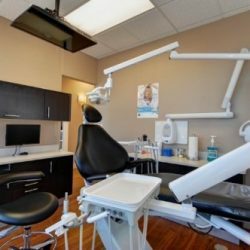 Our dentists and dental specialists will provide you with a comprehensive list of treatment options so that you can be in full control of your dental care and get a beautiful, healthy smile. See you soon! So whether you need a chipped tooth repaired or gum disease eradicated, our dentists and dental office in Bradford are here to meet your oral health needs. We work hard to earn your trust and will do everything possible to give you a smile you can be proud of. 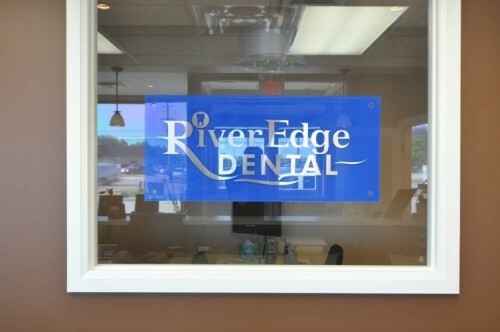 RiverEdge Dental is all about offering outstanding patient care and convenience which is why we are open evenings and weekends. 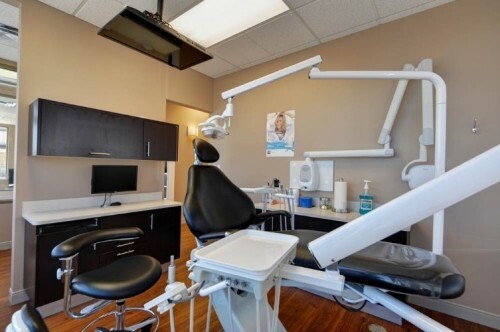 We also proudly serve the residents of Holland Landing, Bradford West Gwillimbury, Newmarket, Aurora, King City, East Gwillimbury, Mount Albert, Barrie, Alliston, Innisfil dentist, Essa, New Tecumseth, Tottenham, Schomberg, Keswick, Kettleby, Holland Marsh, Bond Head, Churchill, Cookstown, Gilford, Stroud, Pottageville, Barrie Street, Yonge Street, Highway 88, Simcoe Road. To experience exceptional comfortable dental care in Bradford, contact us at 905-775-0075 to set up an appointment today.